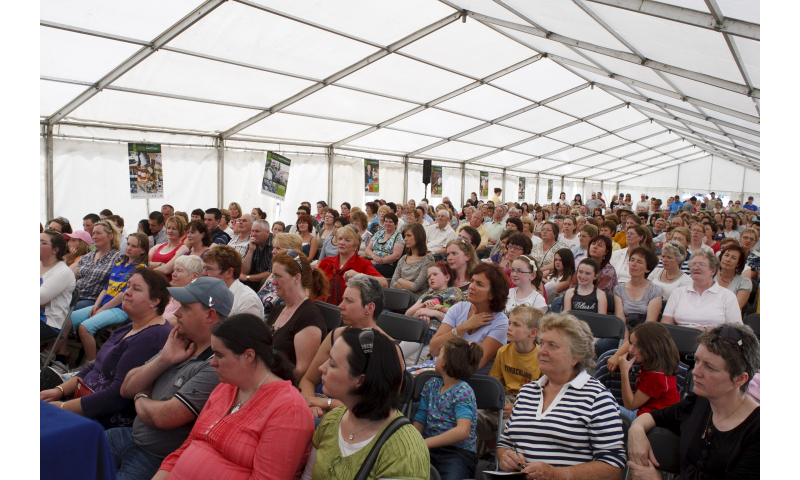 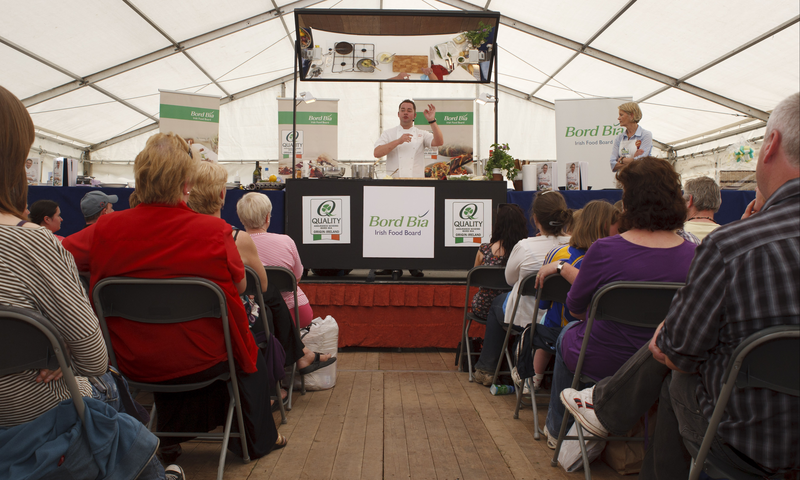 Neven Maguire's cookery demonstrations will take place in the Bord Bia Pavillion. 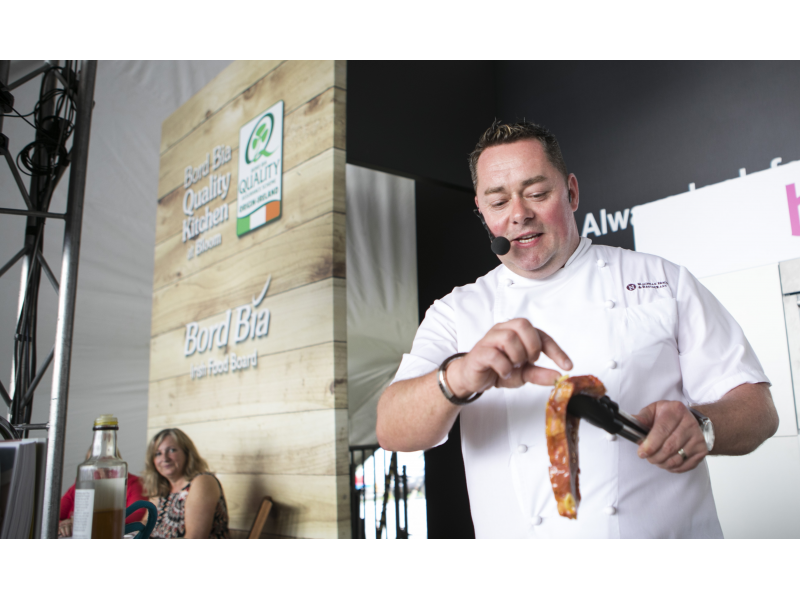 Neven will be cooking with products carrying the Bord Bia Quality Mark, which means they have been produced to the highest quality standards and can be traced back to the farm. 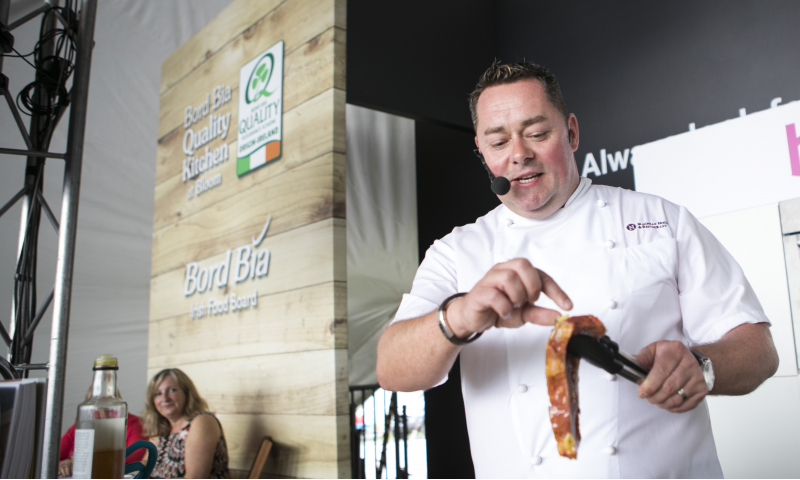 As members of the Bord Bia Quality Programme, over 45,000 farmers and over 150 processors are passionate about achieving the highest standards of quality. 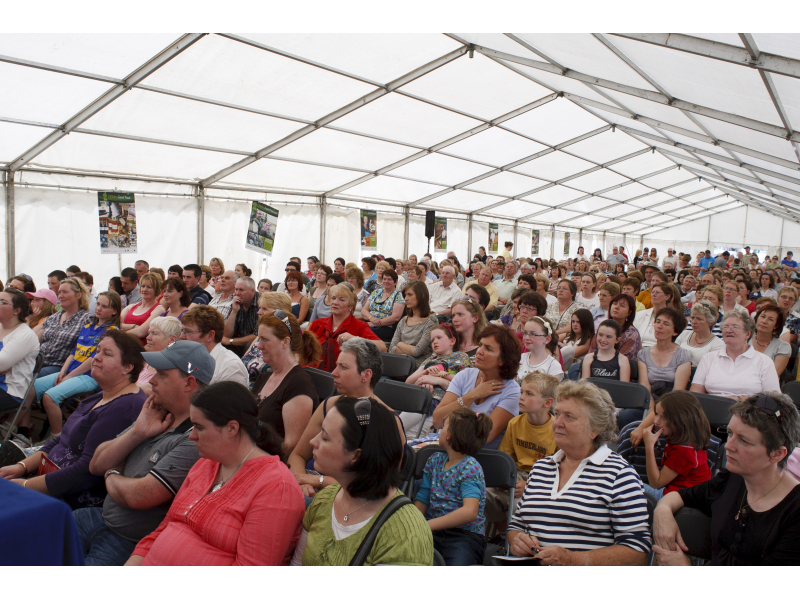 They are audited regularly by Bord Bia to ensure that these standards are maintained from the farm right to the shop shelf. 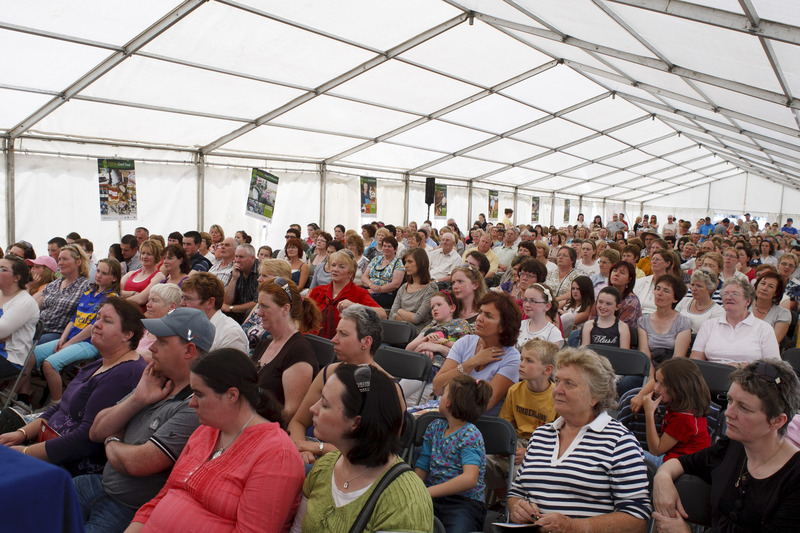 Remember when shopping; always choose products with the Bord Bia Quality Mark. 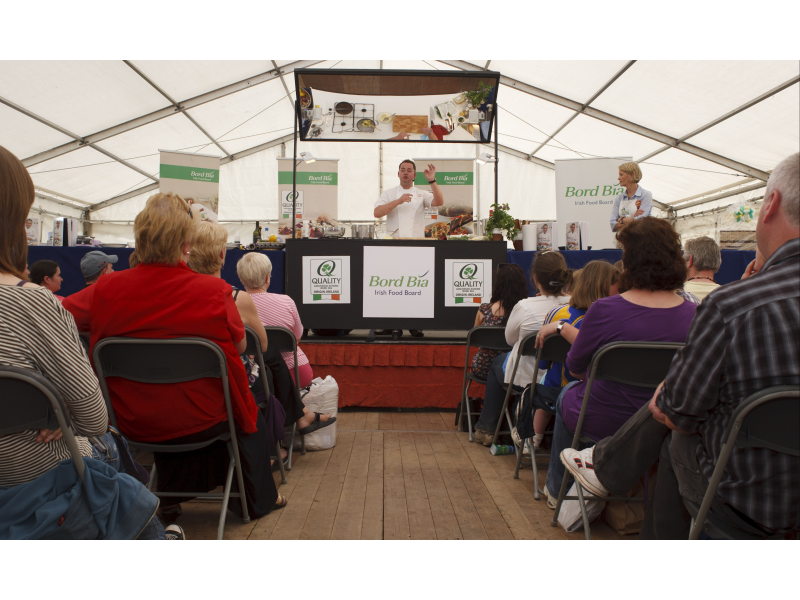 So if you’re looking for some fresh ideas in the kitchen, make your way to the Bord Bia Cookery Demonstrations Pavillion at the Tullamore Show.